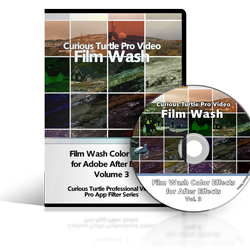 Film Wash – Film Grain Vol. 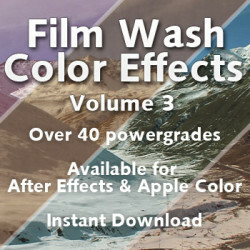 2 is a set of nine almost monochrome “clean film grain” plates from real film stocks to add natural, organic-looking film grain in your NLE, color grading or compositing application. SKU: FWFGV2ID. Category: Film Grain. 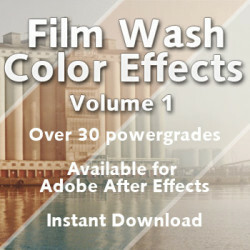 Tags: Adobe After Effects, Avid Media Composer, clean grain, DaVinci Resolve, Film Grain, Final Cut Pro, Premiere Pro. 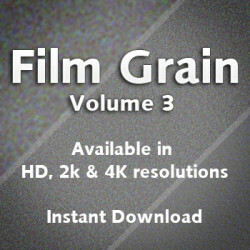 Film Grain Vol.2 is a collection of 9 almost monochrome film grains created to give you that real cinematic film grain look to your footage. 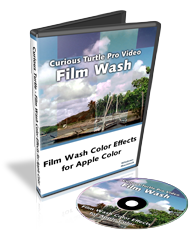 Suitable for Final Cut, Premiere Pro, Avid Media Composer or any NLE or compositing application that supports Composite or Blend modes. 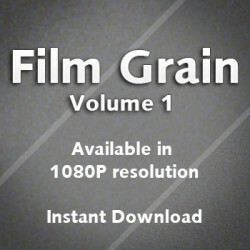 Film Grain Vol. 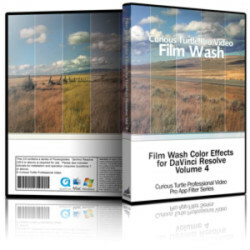 2 can easily be used in grading or compositing apps such as DaVinci Resolve or Adobe After Effects. Adding grain is a finishing touch. 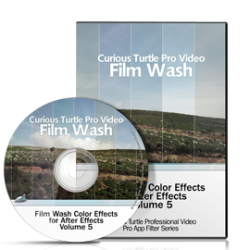 You don’t want to do anything else to your image at this stage, especially if you have spent hours or days color grading. 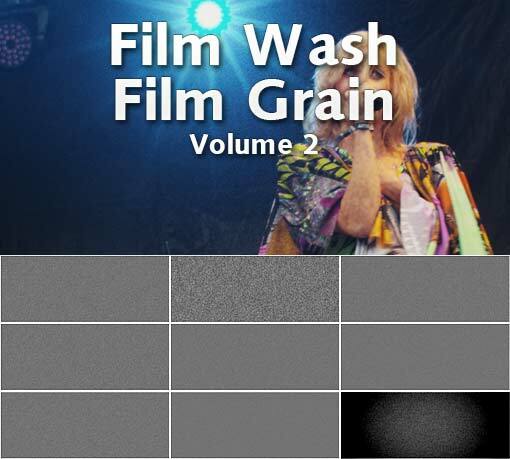 That’s why we call Film Wash Film Grain “clean film grain”. 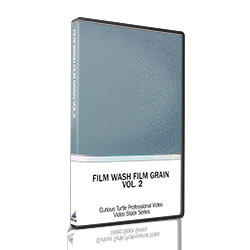 It is sampled from real film stock to give all the characteristics of the grain and subtle variations in the film, without greatly changing the color or brightness of your film. This gives you all the power! 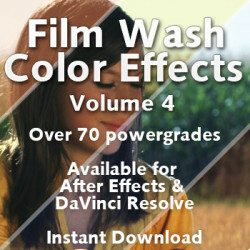 Film Grain Vol. 2 contains only monochrome grain plates. 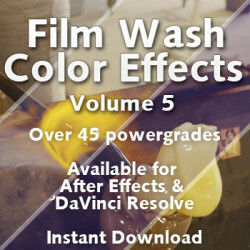 Check out the other volumes for more color. Film Grain Vol. 2 is available in 4K, 2k or 1080P HD. 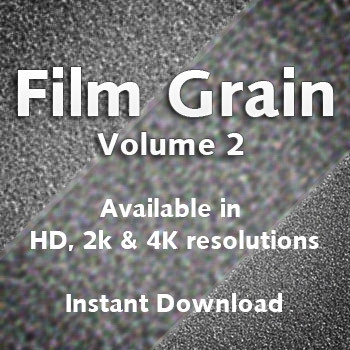 Using 4K grain plates on HD or 2K footage, gives you even more options over grain density.